Police say a woman drove onto a baseball field during a game, struck a man and left the scene. Witnesses say the man pushed kids out of the way before he was hit. SANFORD (NEWS CENTER Maine) — A West Newfield man has died from his injuries after being struck by a vehicle at a baseball field in Sanford Friday night, according to police. Douglas Parkhurst was killed after he was hit by a car at Goodall Park June 1. 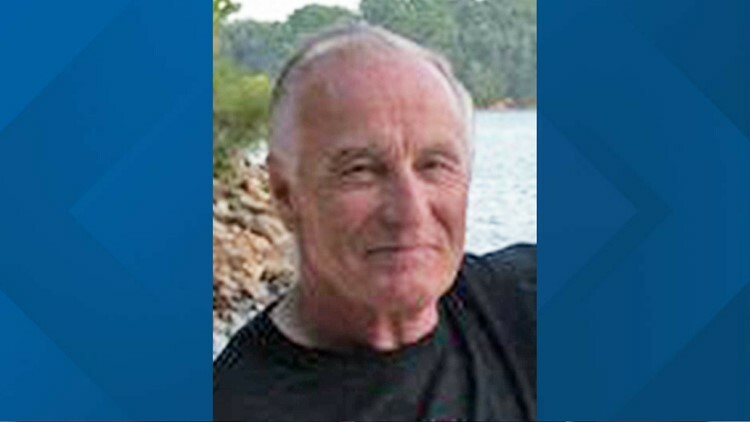 Corporal Matthew Gagne of the Sanford Police Department identified the victim as Douglas Parkhurst, 68. 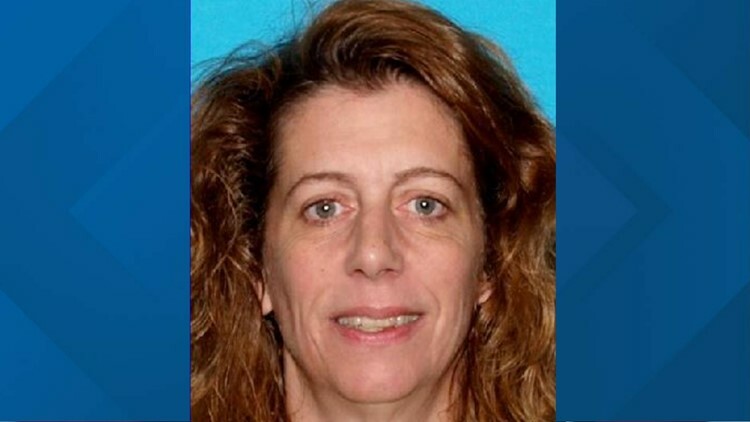 He said Carol Sharrow, 52, of Sanford has been arrested in the case. Investigators don't know yet of a motive. Sharrow has been charged with manslaughter, according to Cpl. Gagne. 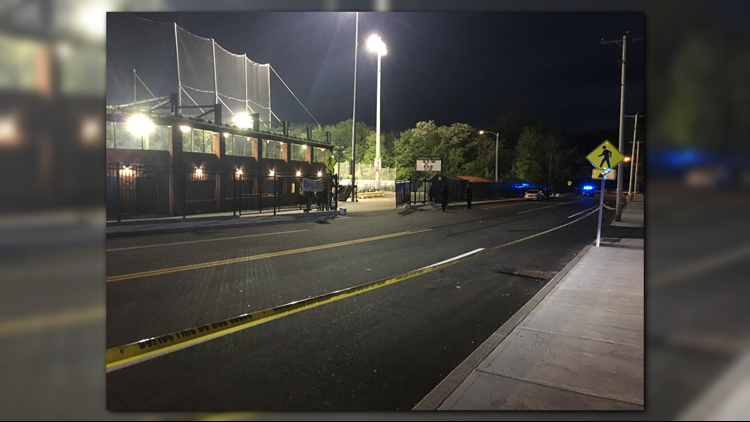 Police on scene said they responded just after 5 p.m.
"She entered through the gates behind us and entered onto the field, and then exited the field and exited the ballpark, striking a male in the roadway," Cpl. Gagne said. "There was a ballgame going on at the time," Cpl. Gagne said, "so the stands were full. There were kids out on the field at the time as well." "I saw the car pull out of the gate right over there," he said, "and this guy had some kids with him. After the car got off the field, [the driver] came to the gate and the older guy pushed the kids right out of the way. He took the hit for the kids." Clifton said he rushed over to Parkhurst and "it did not look good." He added other people jumped over the fence to get to him. "We can’t even have kids play baseball without someone getting hurt. You get very angry as well. You just have a lot of emotions when you see that." Witness video shows a maroon car spinning around the bases on the baseball field. Roberts Street was blocked off while police investigated. Maine State Police will work to reconstruct the incident Saturday.